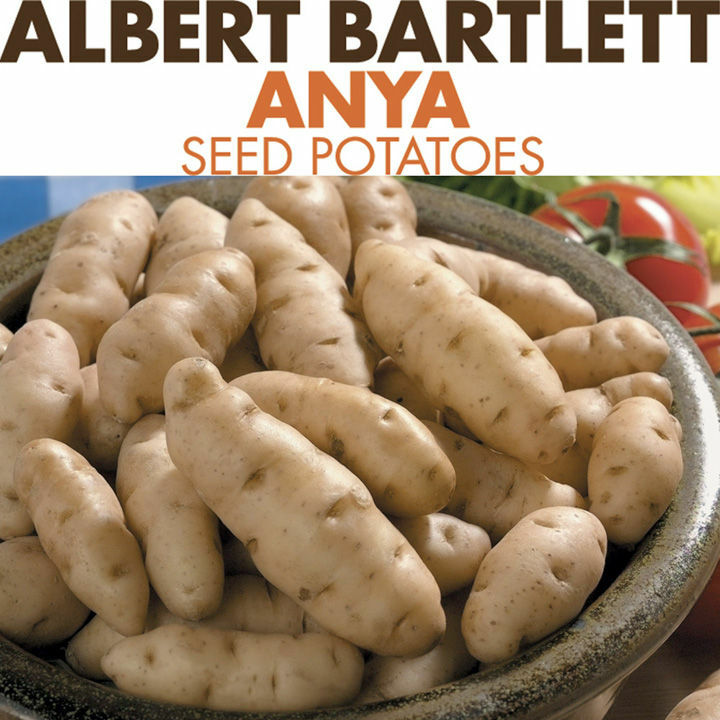 An early variety with a fine nutty taste and long tubers which do not have the awkward branches that can make preparation and storage so difficult. Easy to grow, excellent flavour, favoured by top chefs; award winner. Colour - pink. Shape - long. Boil, steam or saute. Salad Type. 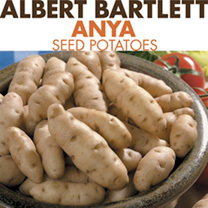 Albert Bartlett Seed Potatoes. Quality Control - following inspection our seed potatoes receive a certification number (see bag label). They are size graded within riddle size 35mm x 60mm to achieve the ideal size, although shape will vary due to season and variety. A final visual examination takes place prior to packing. Note: a 1kg pack of a typical variety should contain over 10 tubers. Order Despatch - Potatoes are sent separately, in specially secure cartons, and will be despatched from December onwards, weather permitting. Please note that we monitor weather conditions daily during critical periods and do not despatch when frosty periods are forecast.